X-Static SNOWBOARDING SOCK LINERS- If you find that on some days, your single pair of socks just aren't cutting it, you need some X-Static sock liners. 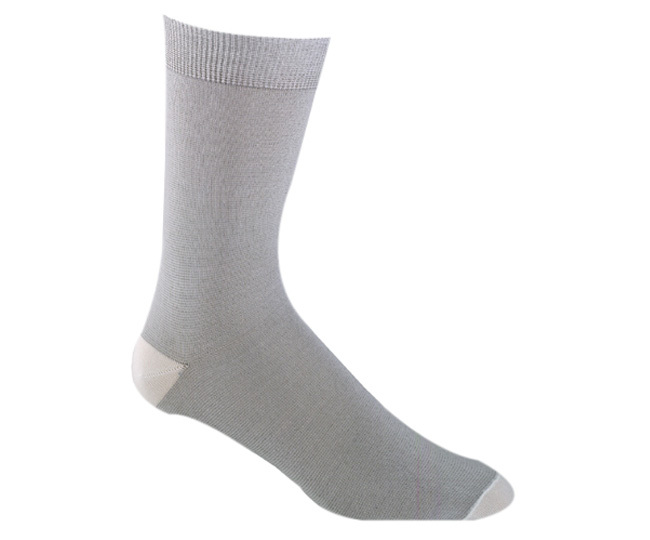 Constructed of mostly polypropylene, these sock liners will pull the sweat off of your feet assuring your feet will stay dry. Wet feet equal cold feet. Is foot odor becoming a problem? After a couple snowboarding seasons, your boots can start to stink from all of the bacteria cause by sweaty feet. The x-static fiber that is knit throughout these snowboarding liners eliminates bacteria that causes those foul odors. 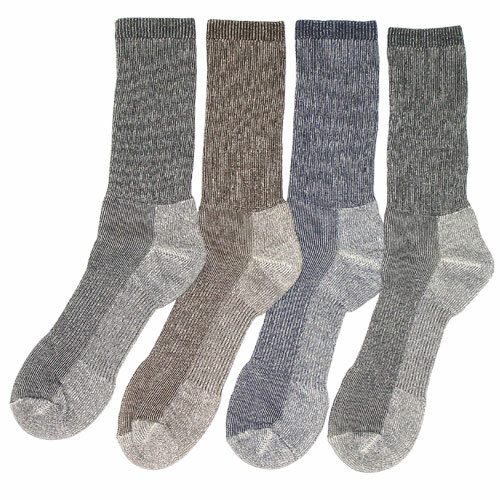 An extra sock layer, even though it is very thin, helps to trap more insulating air which adds another layer of warmth to your feet on those extra cold snow days.